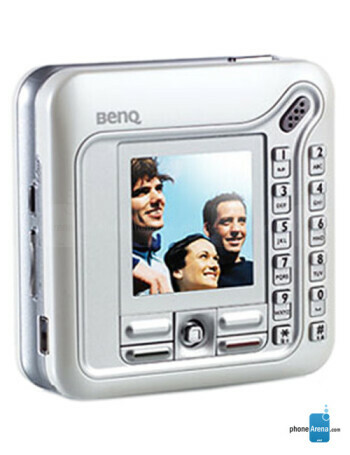 BenQ Z2 is a tri-band GSM phone with unique cube design. 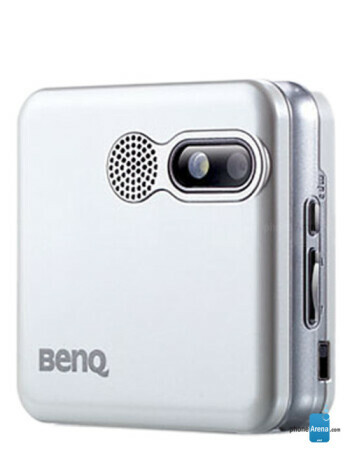 It features 256k TFT display, built-in 1.3 megapixels camera with flash and video capture. WAP 2.0 Internet browser, 60 MB shared memory, miniSD memory expansion slot, Java support and MP3 player.